What is philanthropy? Philanthropy commonly refers to grantmaking by foundations to nonprofit organizations. Foundations invest in organizations that work to improve quality of life by supporting initiatives in health, education, environment, and more. 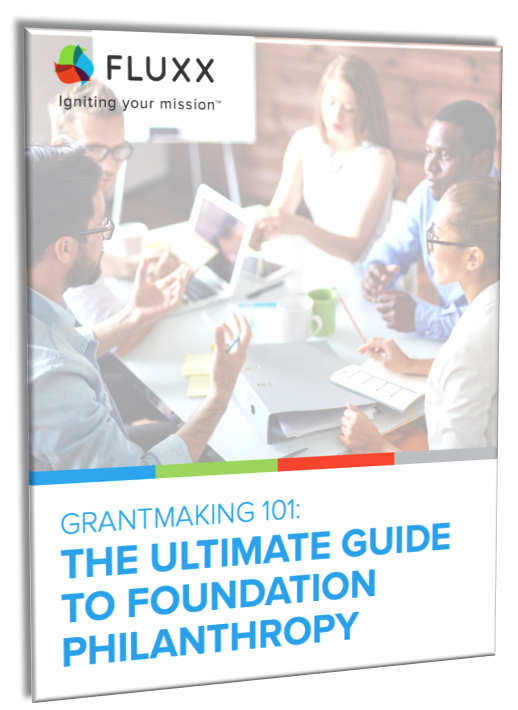 But there’s a lot to learn about grantmaking! 3 emerging trends shaping philanthropy you should be aware of! Fill out the form at the right to download the guide.